With this kind of group, we better! Wow. Look at this group. If Nawalka was our coach i would say we are going to win it. 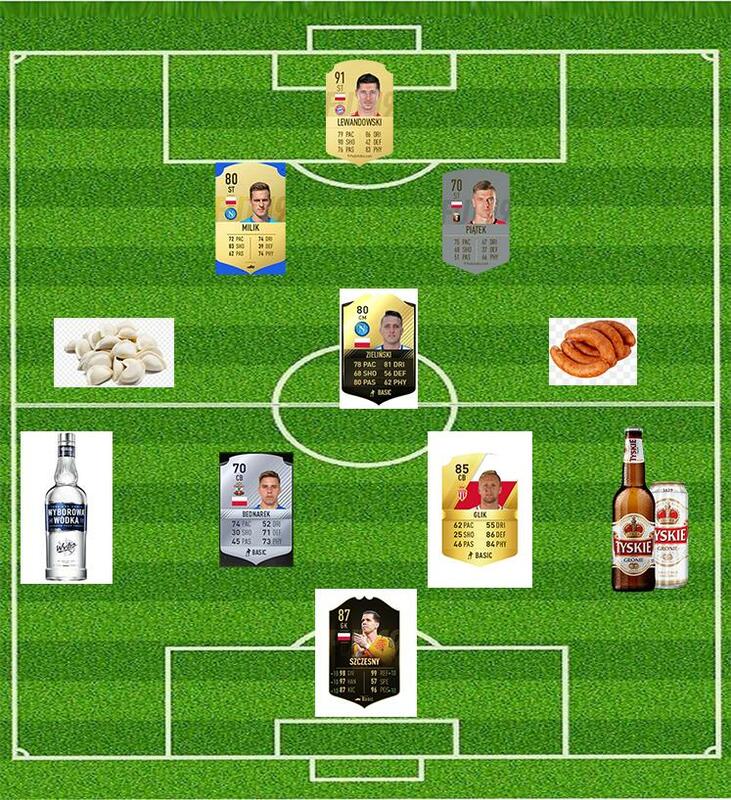 Since we have Wujek Jerzy coaching the team, I hope we qualify. I've lowered my standards dramatically. We are not a good soccer nation to begin with so we shouldn't be expecting to win. It doesn't matter who is the coach in this group there is no excuse not to come at worst 2nd ... if Wujek Jerzy won't be able to do that with this team then it will just show that he's a totally garbage coach. 1st place in this group a Must! last place in this group a possibility & would not surprise me especially if they come into these qualifiers with the attitude of the World Cup! *** Form and Health will play an important roll throughout the qualifiers, No reason Y we should NOT b the highest scoring team in this group. 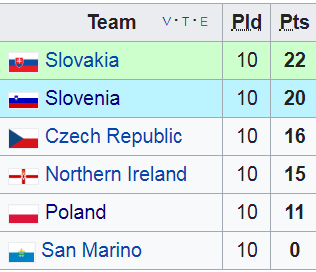 Half our points came from San Marino. We are so good at soccer. 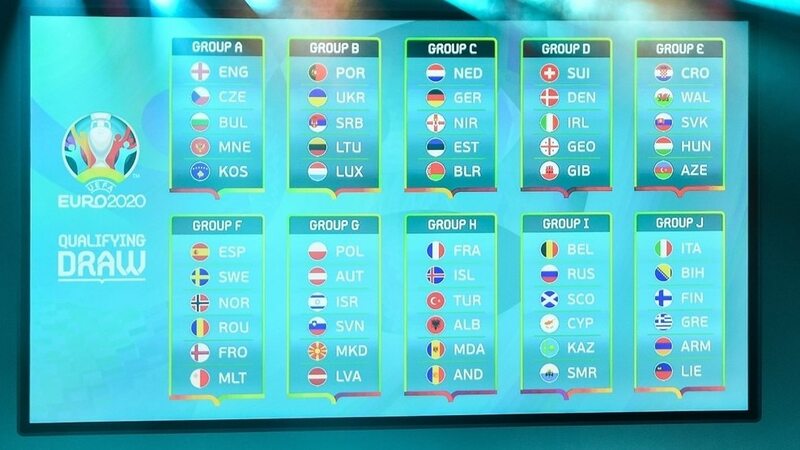 I dont expect us to win the group because our chemistry is bad and we have a new coach. Can anyone suggest a place in NYC that will televise the EQ match against Austria? Any pub in Greenpoint Brooklyn will show it. In midtown, Carraghers is usually a good spot. There are a few polaks who tend to show up there whenever Poland is playing, but nothing crazy. Belgium and Russia are playing at the same time I believe but it's a decently sized pub. Any Manhattan bar I'm sure will show it. Only 4 EK players called up. This isnt going to work. Yeah berry park is always a good spot. Went there for the Poland-Senegal game and the atmosphere was great... not the game itself of course. Spritzenhaus is right around the corner which doesn't show games but has good food and beers if your looking for a stop after the game.